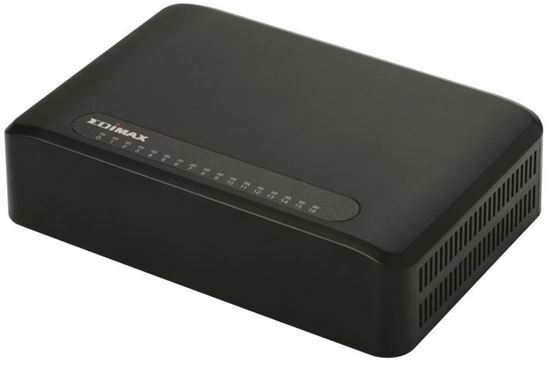 EDIMAX 16Port 10/100 Fast Ethernet Desktop Switch. Perfect Solution for Home and Small Business. Full Duplex. Auto Energy Saving Functions. Plug and Play.